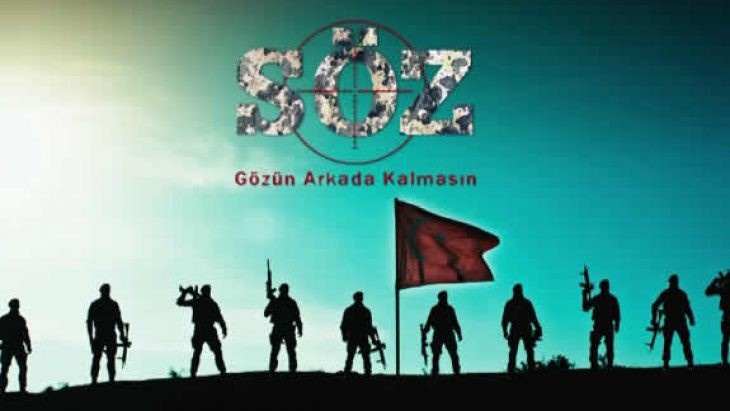 Endemol's new series is called Soz. Starring Tolga Saritas Aybuke Pusat Avatar Atakan Su Kutlu is going to be an army series. A soldier lost his beloved and comes back to take revenge. The series will be aired by Star Tv when Paramparca left its viewers after an unforgettable final.